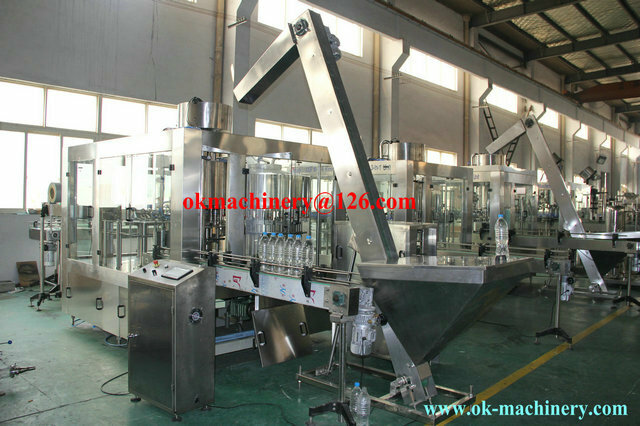 our factory packing is film around and wooden packing , our near port is shanghai port . 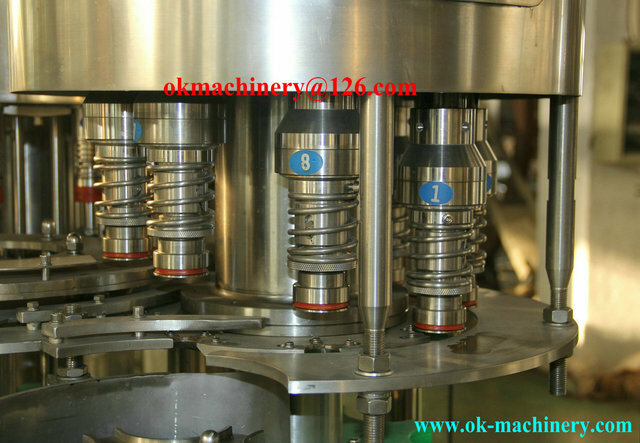 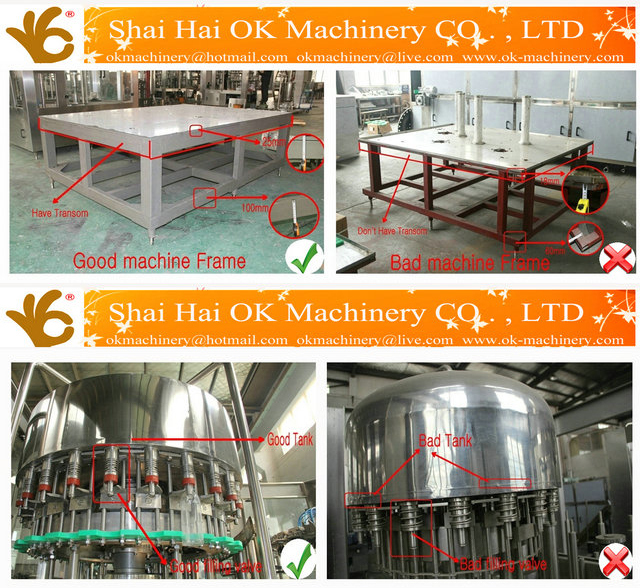 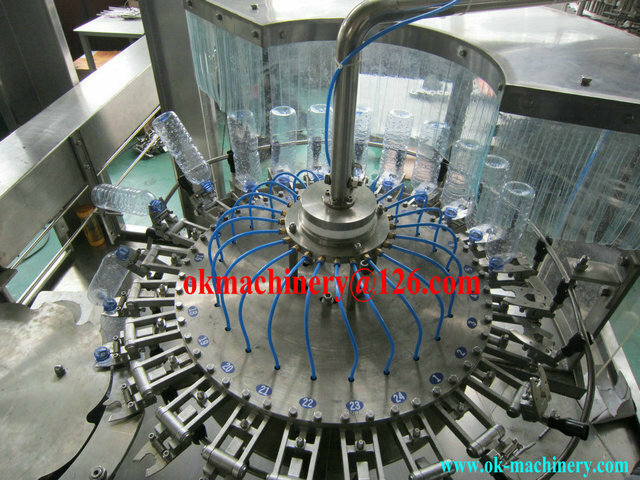 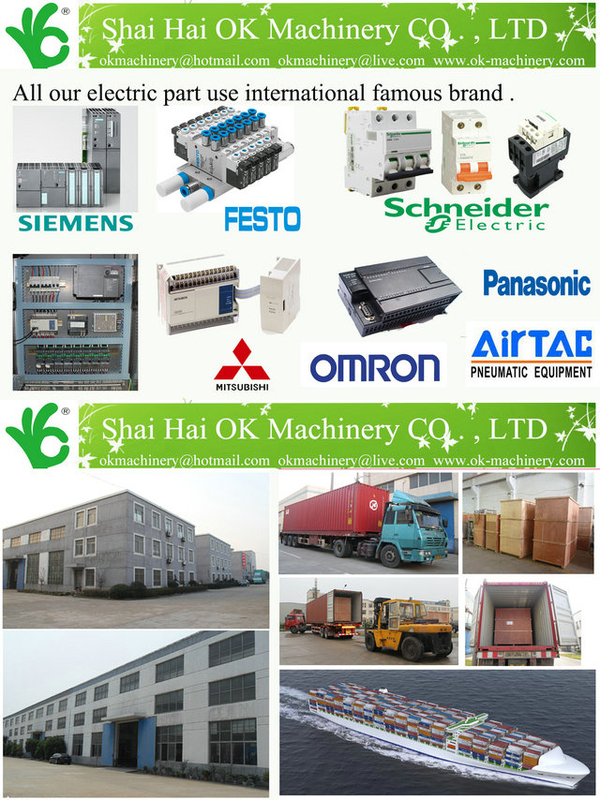 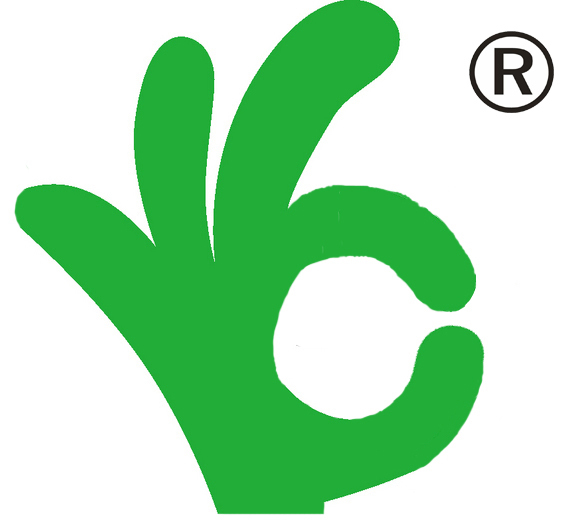 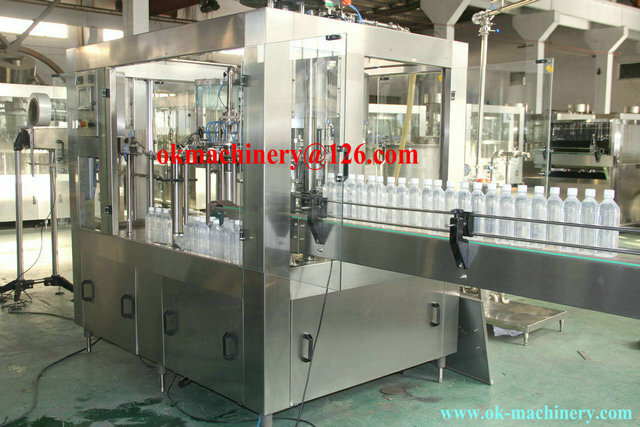 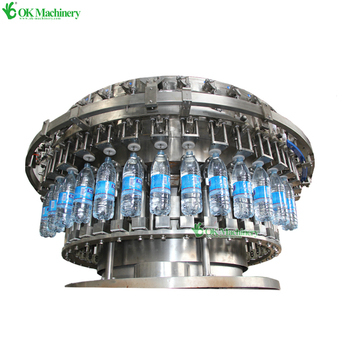 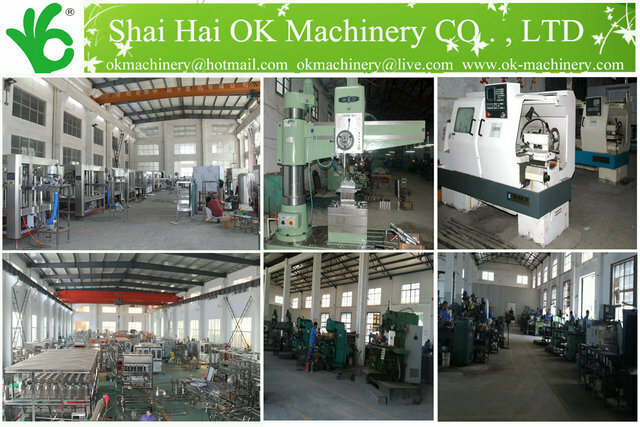 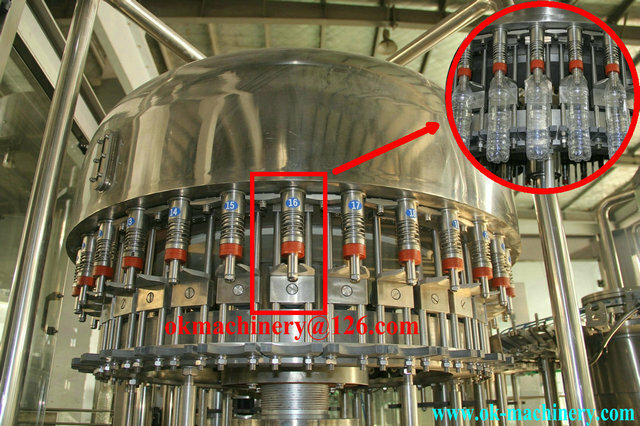 What service OK Machinery Co.,Ltd can offer you ? 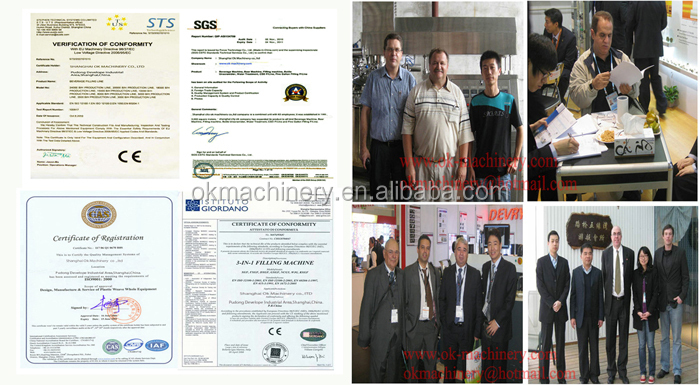 • 24 hours for engineer response (all services part 5days in customer hand by Intl' courier). 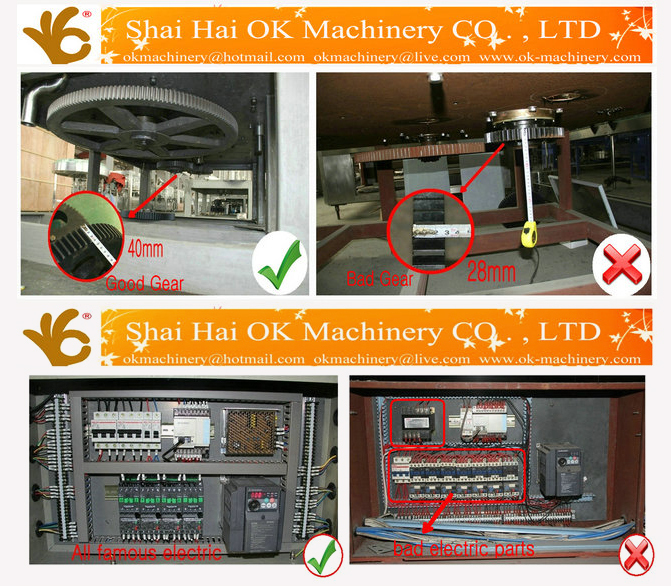 • Good after-sle service offered, please get back to us if you got any questions.